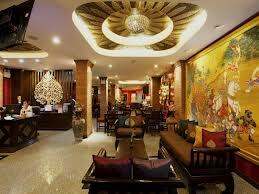 Tanawan Phuket Hotel is located at Phung Muang Sai Kor Rd. 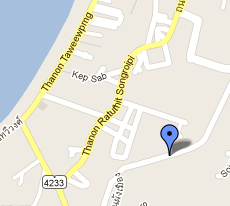 , Patong, Phuket, Thailand 83150. A 5 minutes walking distance to Junceylon shopping centre. It's about 15 minutes walk to the famous Patong Beach. 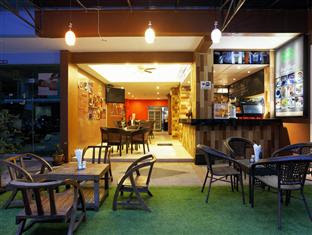 It;s about 40km away from the Phuket International Airport. There is total 45 rooms in the hotel. There is 3 types of rooms to choose for. 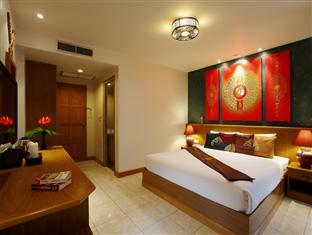 For example, superior room, Deluxe room and suit room. The rooms are simply clean and comfortable to stay at. The room is big and cozy. Superior room with everything you will need for comfortable stay. 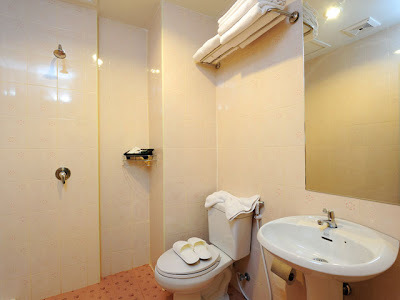 The size is a generous 22 sq m. It is a non smoking rooms. There is hair dryer, in room safe, Satellite/cable TV, coffee/tea maker, daily complimentary bottled water, refrigerator and free WiFi access. Lastly, there is also a balcony ! A spacious 25 sq m. and with all the in-room facilites of the standard rooms, plus balcony table set, business desk, and daily tropical fruits ! It's almost the same as the superior room however the room is much more spacious! The ultimate staying experience at Tanawan. The room are 25sq m. with four-poster bed to add bits of flavour. In-room facilities include everything Deluxe room offer, plus complimentary daily tropical fruits! 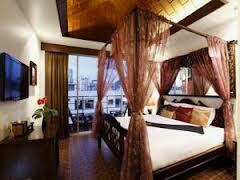 It is the best room for those going for honeymoon. 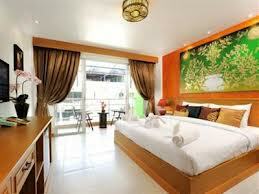 It's a great place to stay because it is less noise then staying nearby the bangla road. There is family mart beside the hotel which is very convience . Lastly, there is also a tour counter just located beside the hotel too !